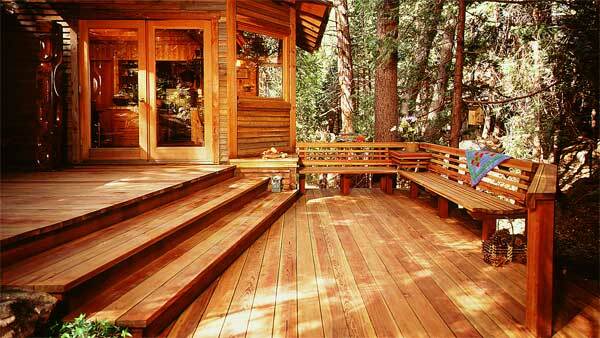 Our deck hardware supplies include popular deck products for the best outdoor wood deck construction and repair. 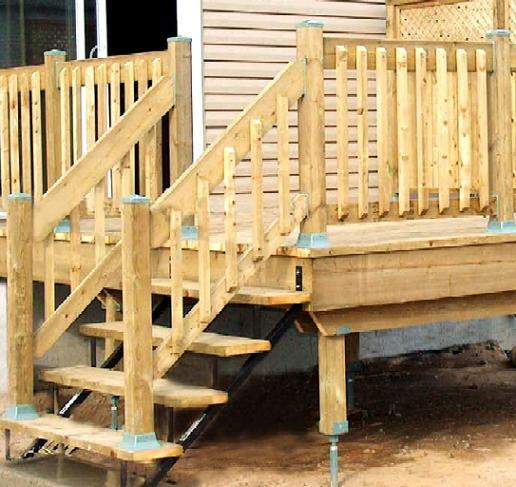 We have all types of specialty wood decking and fence repair hardware including deck post bases, deck railing hardware, deck railing systems, deck benches, fence gates, deck post tops, deck rail systems, deck supports, deck screws, stainless steel deck hardware, invisible deck fasteners, ACQ barrier tape, waterproof deck coatings and more! Our wood deck fence hardware products are available in popular colors including Cedar, White and Khaki. They are made from heavy gauge steel and powder coated for superior performance in the toughest environments, yet are cost competitive. Invisifast fasteners are invisible and very strong. IMPORTANT NOTE: Best Materials LLC is not responsible for determining the structural integrity or live load capacity of any deck on which deck hardware is be installed. Please consult an engineer or the deck material manufacturer.